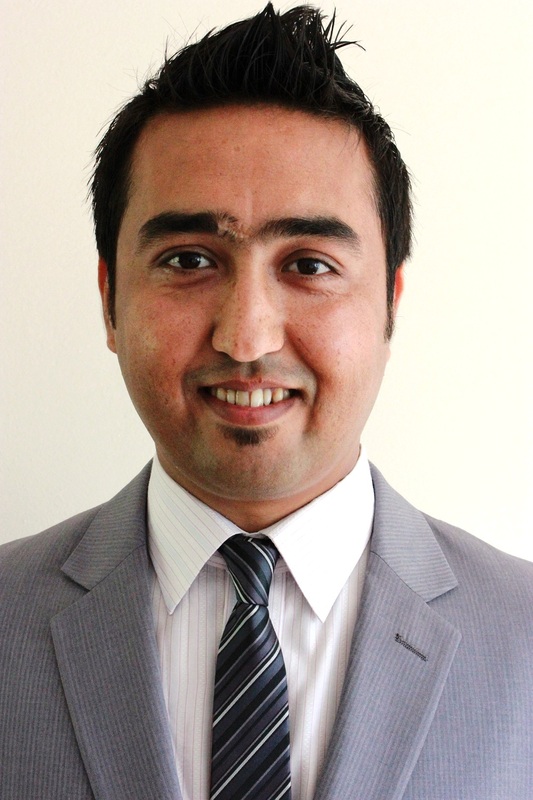 Local experience…Engineering migrant Shaw Ali did not get any job interviews for months after migrating to Australia. Shaw thought it related to his lack of local Australian experience. I am also one of the skilled migrants (Electrical Engineer) who is not able to land a Job in Australia due to “No Local Experience”. Despite having 6-7 years of experience in Saudi Arabia I am still unable to get even interview calls. Shaw started the Land That Job in Australia coaching program with Ailis from tribus lingua. We began a systemised process that started with re-writing his CV. It took seven weeks to land the job from the time he received his new CV. Shaw, worked every step of the program and left no stone unturned to land the job he deserved. After contacting Ailis Shaw realised his approach to getting a job in Australia was not working. A step by step program helped him identify the best possible job opportunities in his field. A few weeks into the program he started to get interviews. One of these was with an engineering consulting firm that had a very stringent selection process. First Shaw had a telephone interview, this was followed by an interview in person. Down to the final three he had to make a presentation to the Board of Directors for ten minutes. He worked with Ailis to prepare thoroughly for all of this. The day of his presentation one of the directors told him that he was a 10 out of 10! He got the call the next day, he landed the job, he was thrilled. Shaw realised that Australia is a competitive market and you need to prepare and understand that market to succeed. Need help landing a job in Australia?